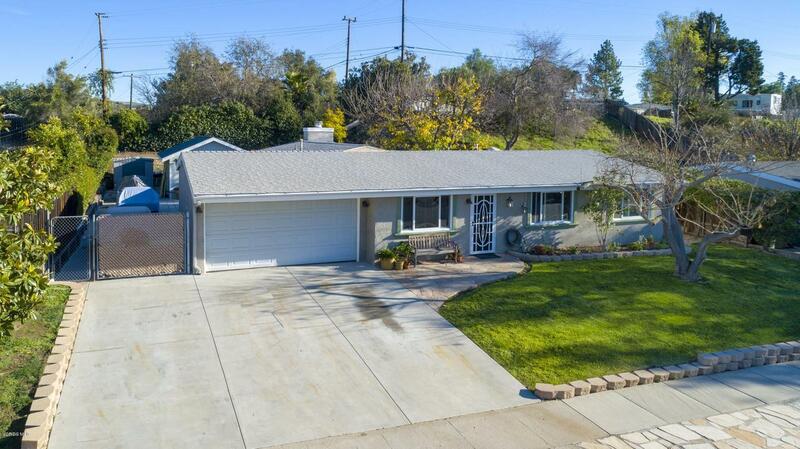 Beautiful single story in the heart of Thousand Oaks. Need RV parking? Collect Cars? This is a perfect home for you. 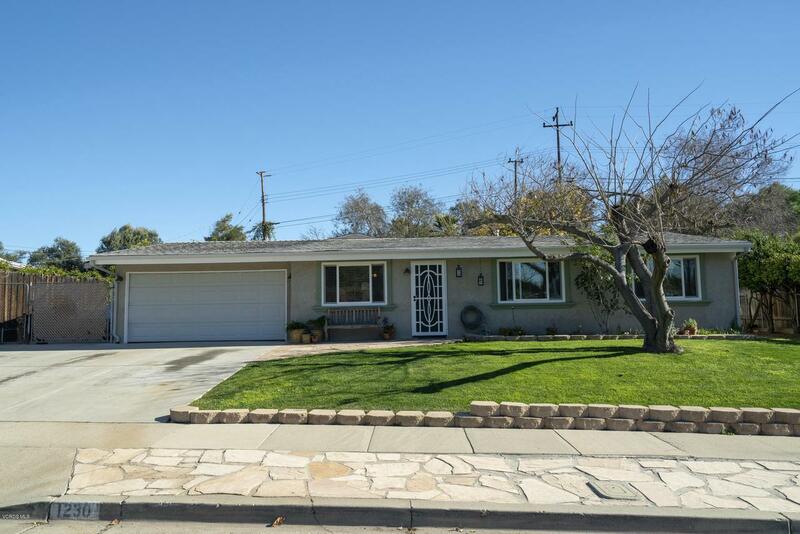 This 3 bedroom, 2 bath home has been upgraded and lovingly cared for. Newer windows, copper plumbing, upgraded electrical. The large private backyard has paved RV parking with full RV hookups. Detached large workshop that could be used as a studio, office or bedroom. All this and still enough room for a pool. 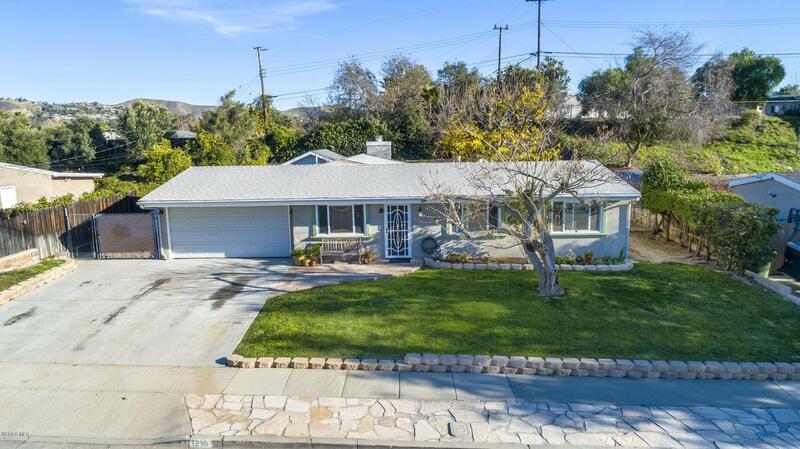 This charming home is a must see. 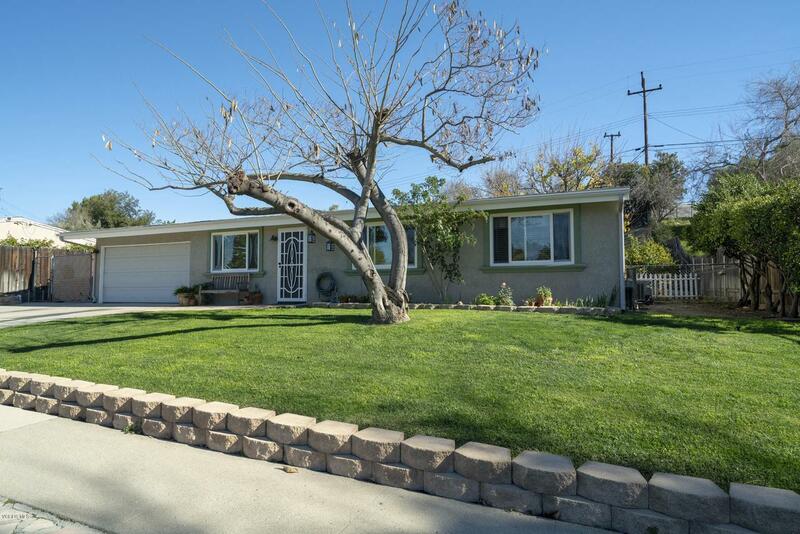 Sold by BRE#01433053 of Keller Williams Exclusive Properties.